Here are the top 10 baits of 2018. 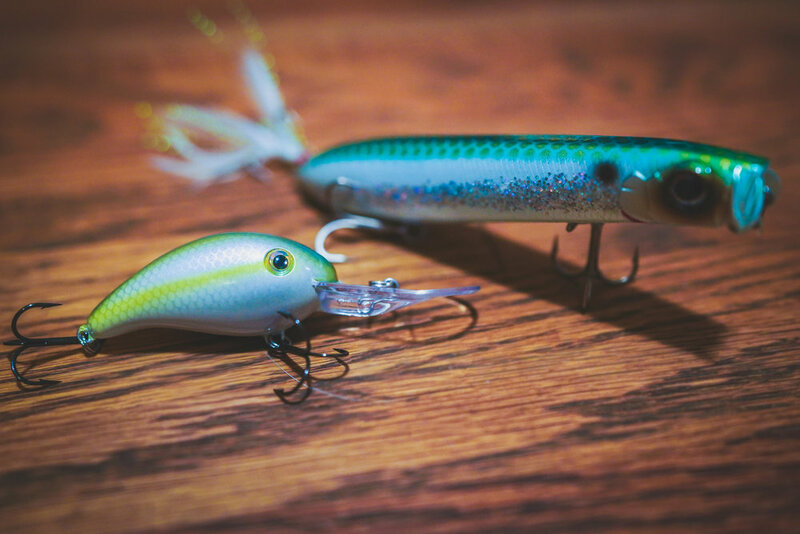 From plastic worms to huge swimbaits, we break down the best baits of the year. To make it even better, Matt included his Overall Top Picks for all 10 categories as well! Don't miss it! Whether you're a brand new angler wondering how to catch a bass or a seasoned pro wondering if a JackHammer is really worth the price, this video is packed with answers you can trust. The "best" title refers to Matt and Tim's on the water experiences this year with the various baits. Christmas is almost here so this concludes the Holiday Buyer's Guide series for 2018. Leave a comment and let us know how you enjoyed the series. Below is a breakdown of the (10) "best of 2018" and (10) "Overall best picks" including links to each product on Tackle Warehouse.